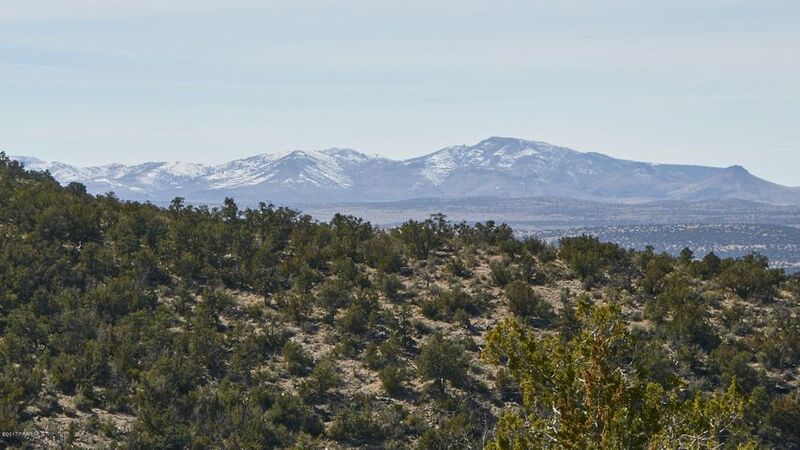 Be ''King of the Mountain'' on this 517-acre property. 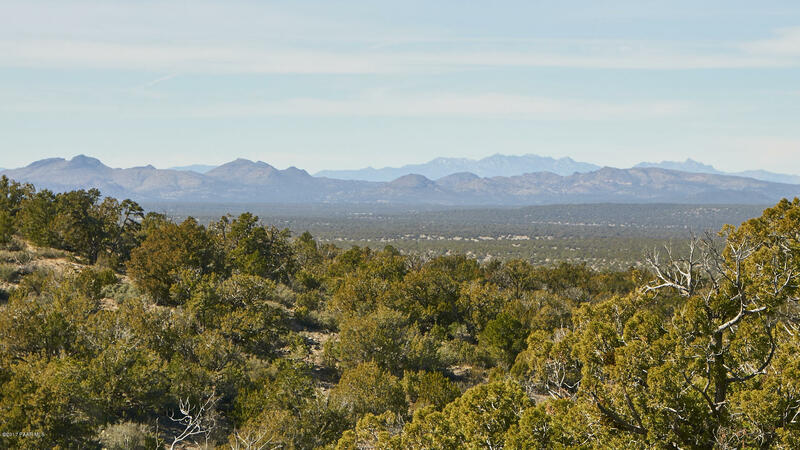 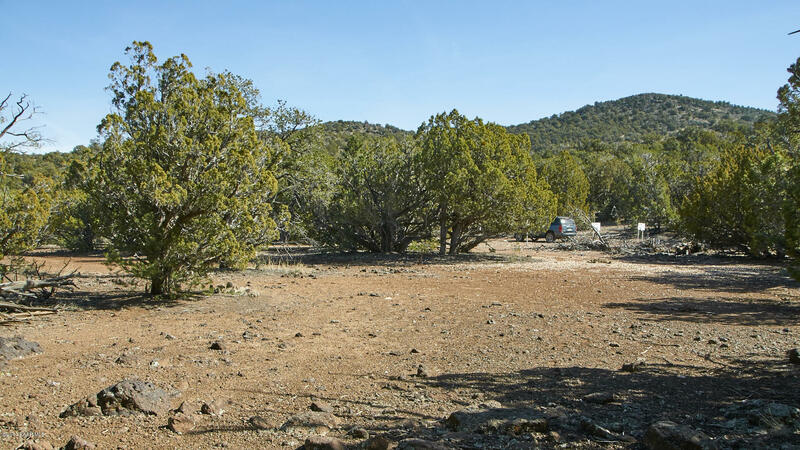 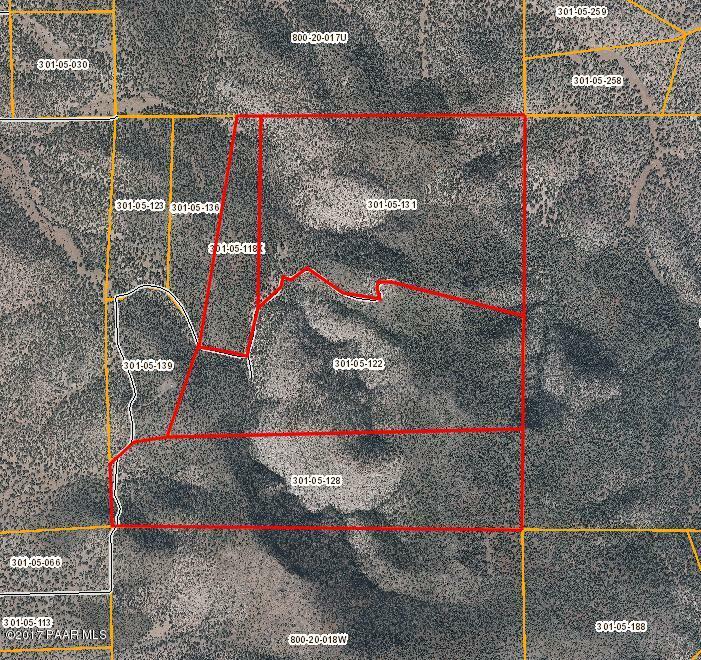 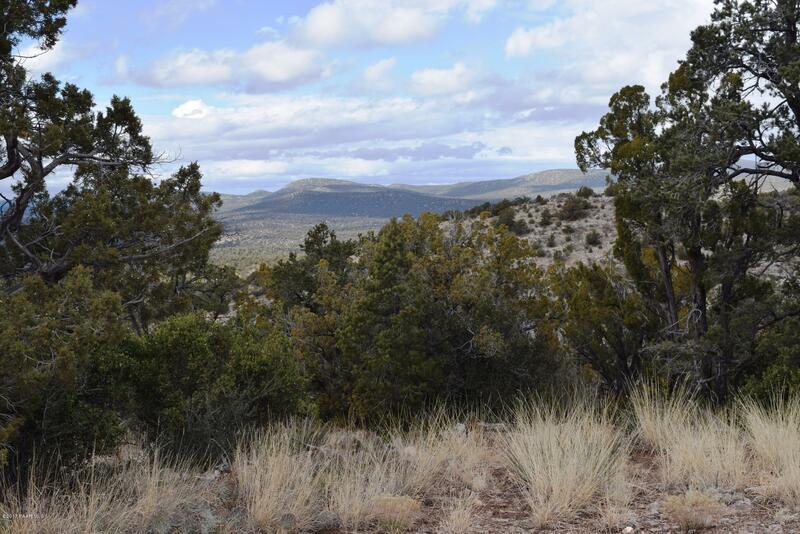 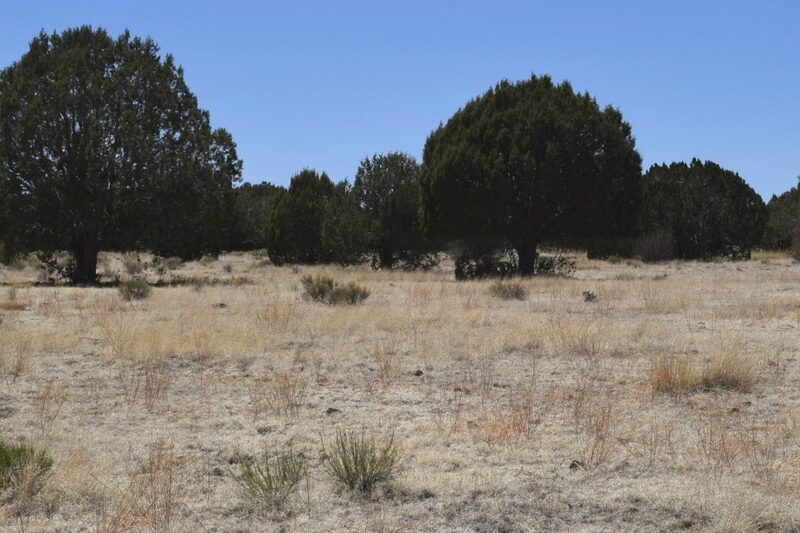 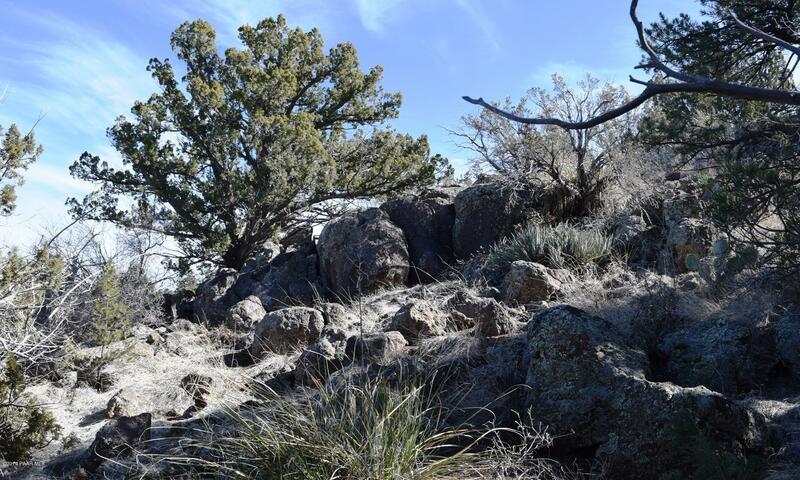 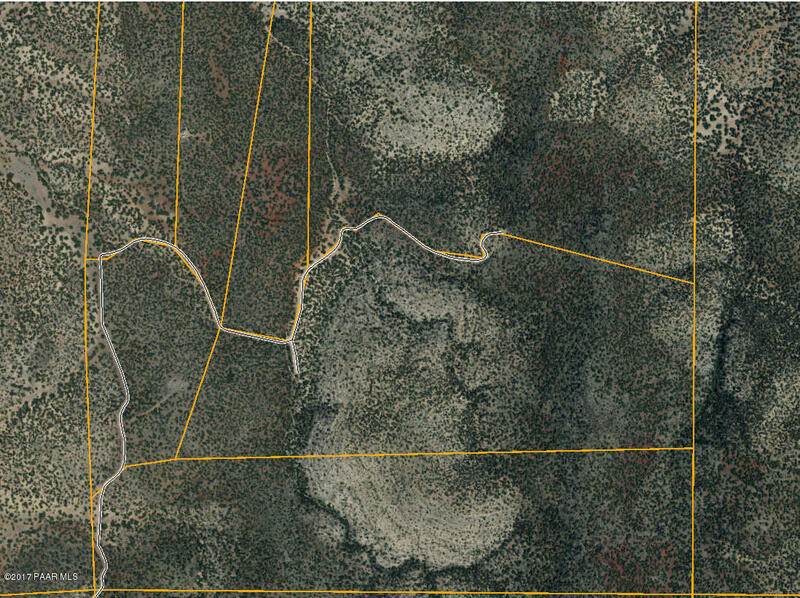 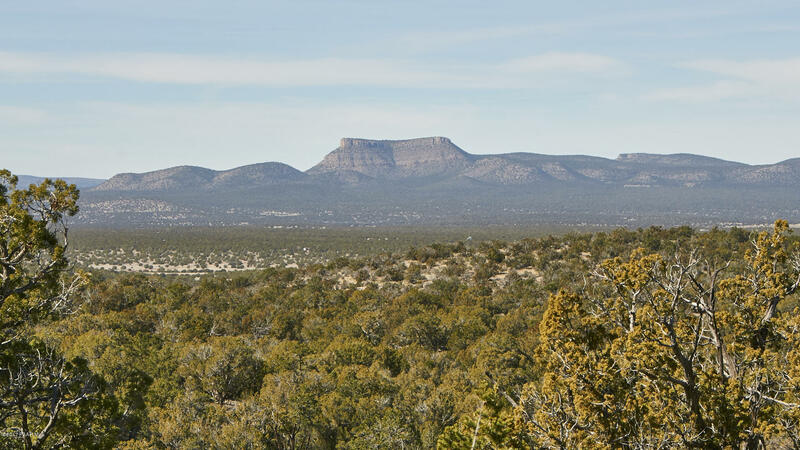 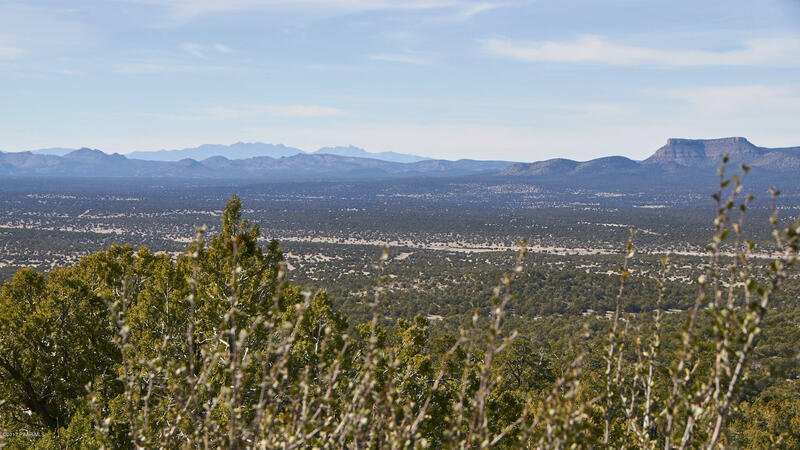 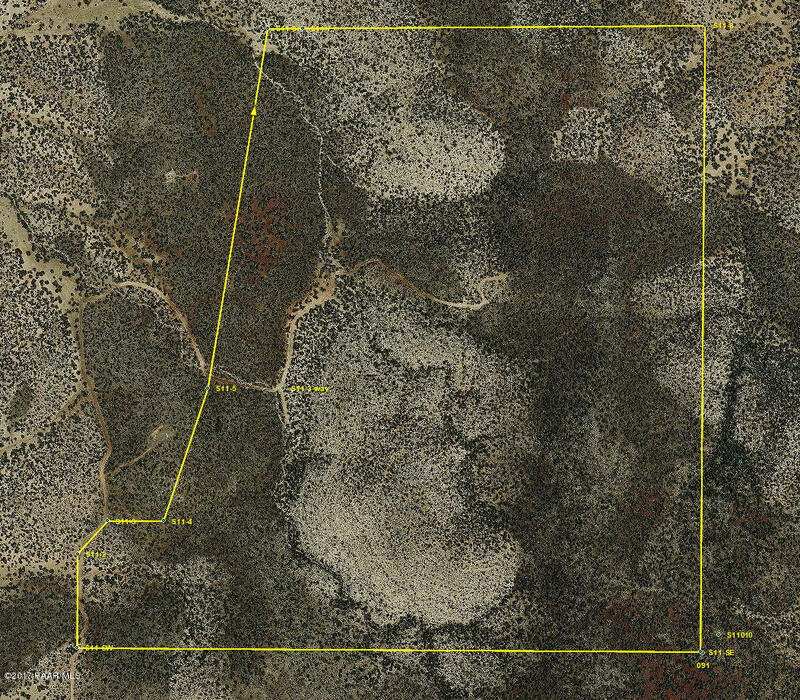 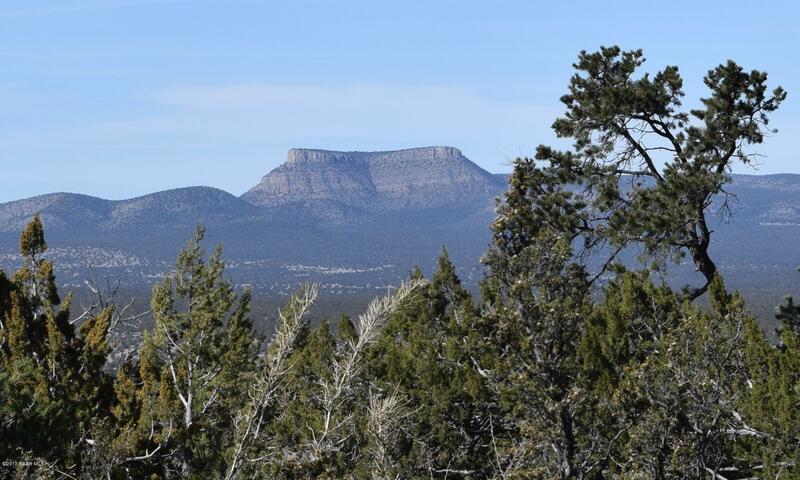 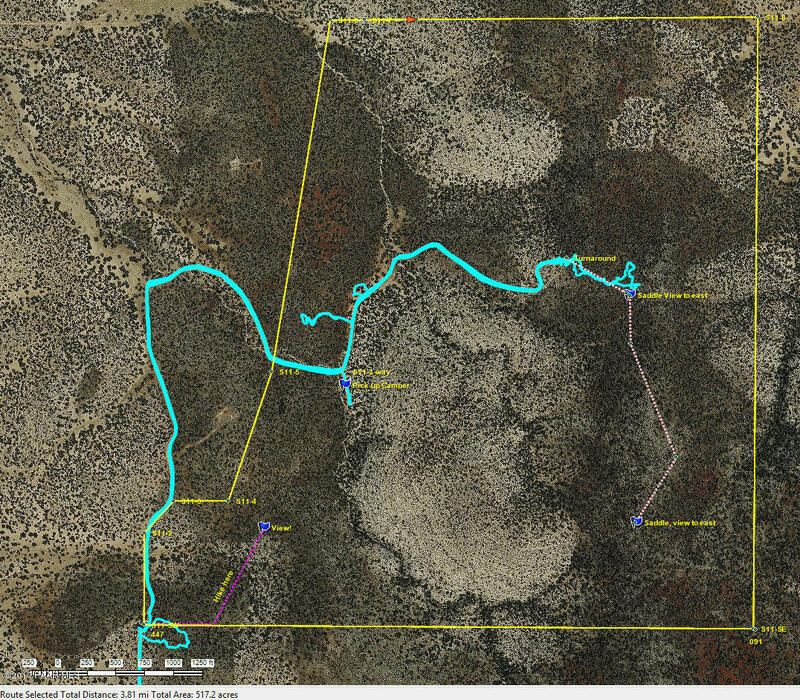 It is one of the largest land offerings in the Seligman Area. 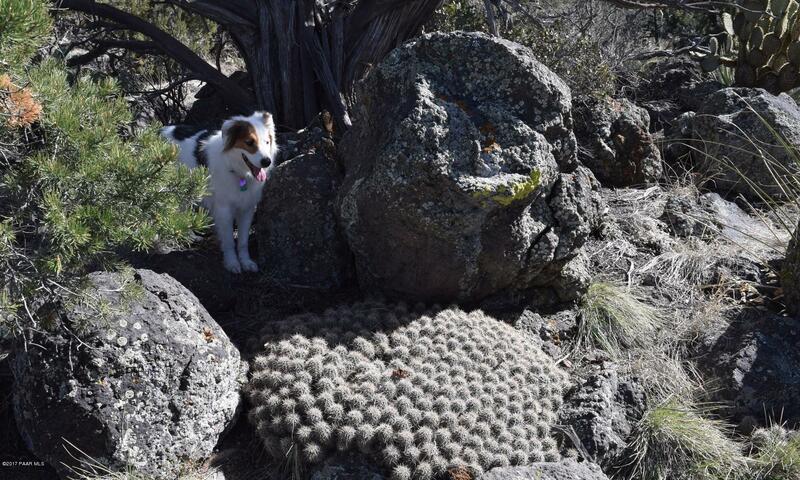 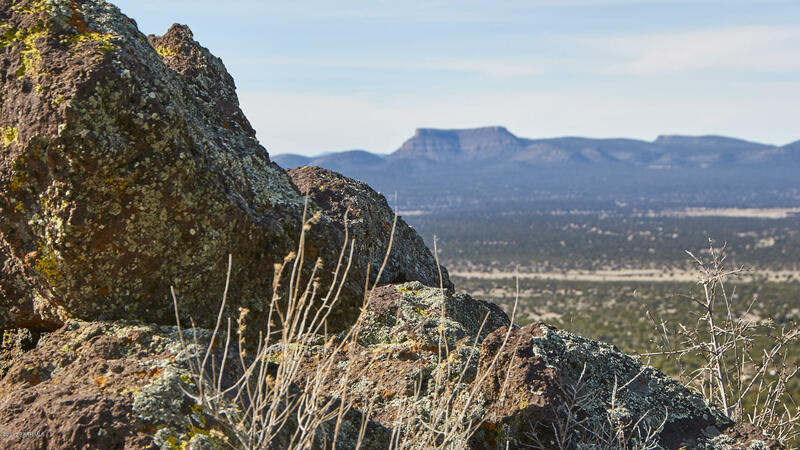 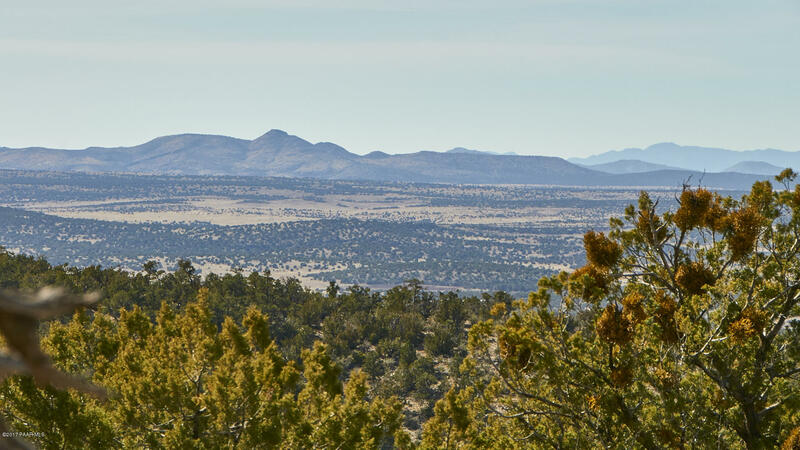 This land has it all: mountaintops as high as 6,200 ft, dense forest with Alligator Juniper, One-Seed Juniper, Ponderosa and Pinon Pine, cliffs and rock outcroppings, forever views & full sections of Arizona State Trust Land on all four sides. 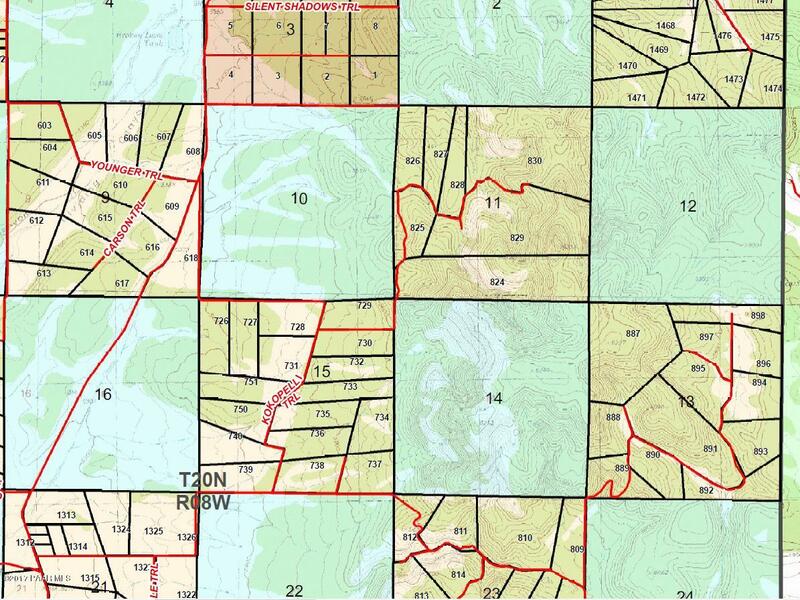 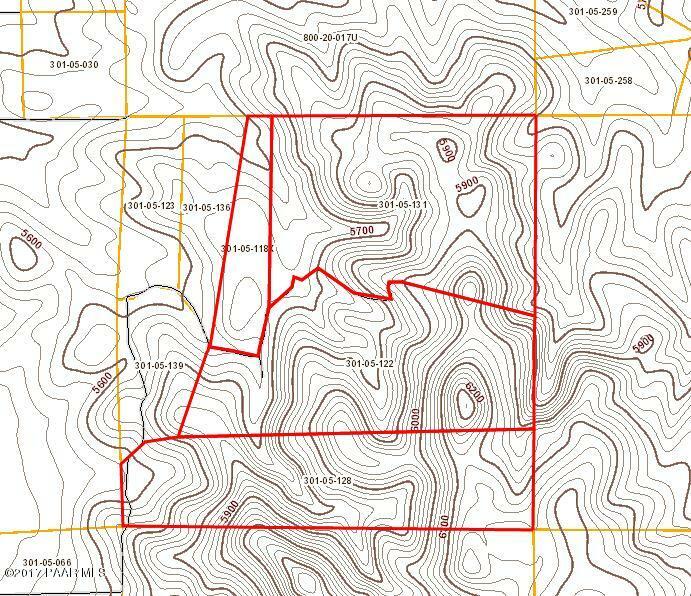 It is priced to sell quickly at $300,000 for the whole 517 acres. 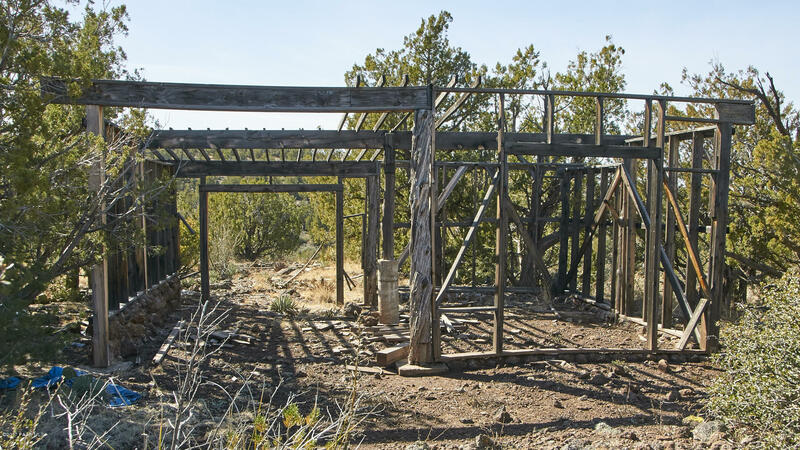 Owner May Carry on terms of $60,000 down, 10% interest for 10 years.